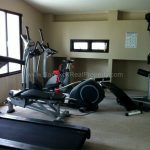 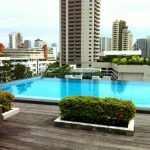 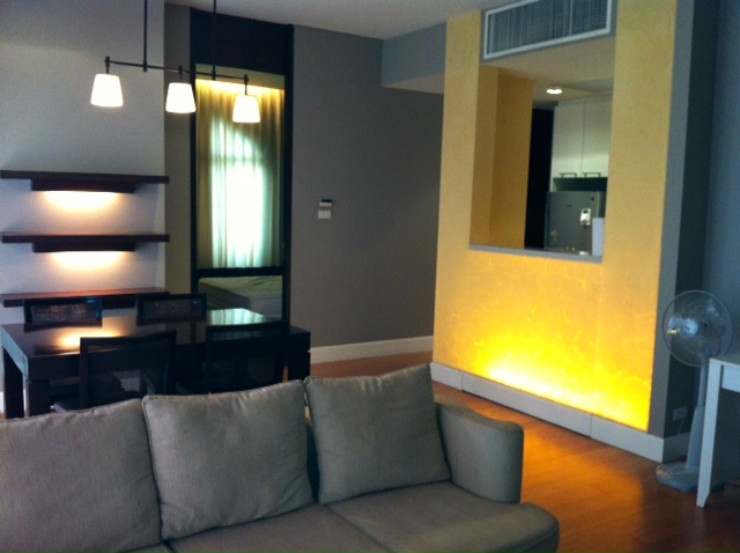 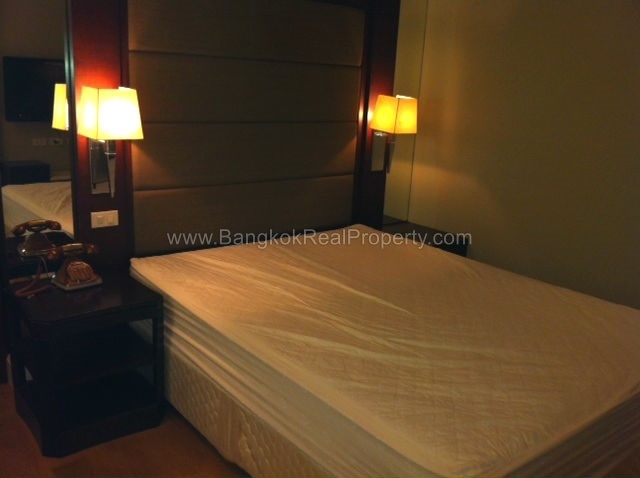 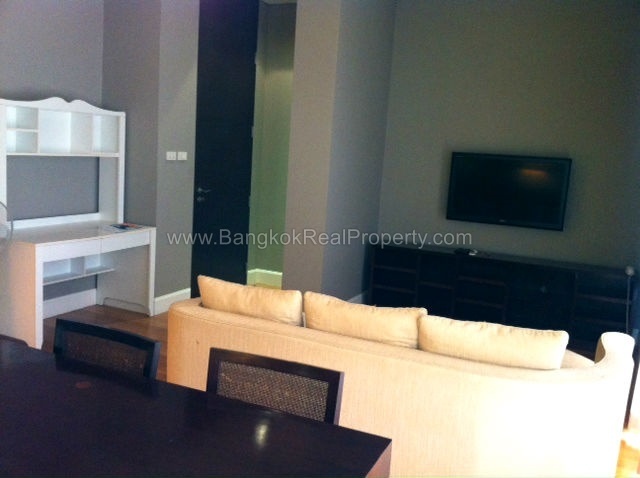 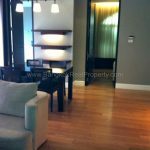 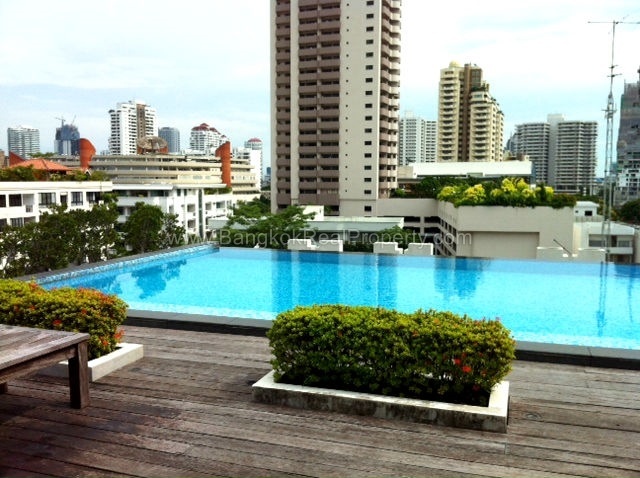 A stunning, spacious, 1 bedroom condo is available to rent at Vincente Sukhumvit 49 superbly located just off Sukhumvit 49 and within easy reach of both BTS Phrom Phong and Thong Lo. 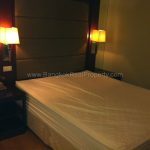 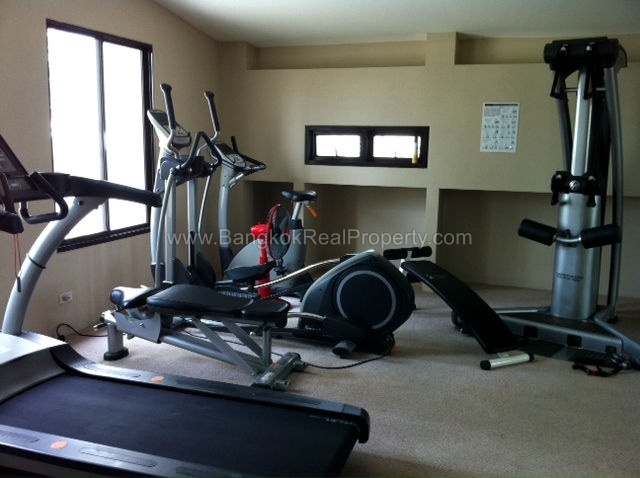 This low rise development of just 35 units built in 2009 by KPN Lifestyle is ideally located for city living residents and offers easy access to Sukhumvit’s best including EmQuartier, The Emporium, Tops Market, Villa Market, Samitivej Sukhumvit Hospital, Benjasiri Park and Bangkok Prep International School. 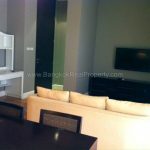 Situated on a mid floor, this bright, spacious 1 bedroom condo at Vincente Sukhumvit 49 has 66 sq.m of living space including a large arched window in the bedroom overlooking the surrounding residential area. 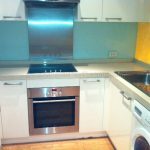 With wooden floors throughout the unit has a large living room / dining room with balcony, there is a Sony Bravia LCD TV in the livingroom and bedroom, a separate kitchen with Siemens appliances including ceramic hob stove, electric oven, fridge freezer, microwave and front loading washing machine. 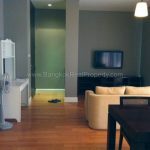 The bedroom has extensive built in wardrobes. 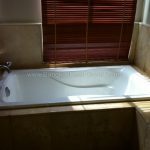 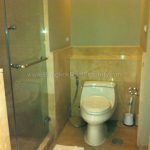 The bathroom has a bathtub with corner window, a separate shower is tiled in marble with Kholer bathroom fittings.